There’s something about a river that evokes feelings of nostalgia. Perhaps it’s the tie to something ancient—the current that ripples over our feet carries the same water that sustained native tribes and beckoned early settlers to its shore. Maybe it’s that rivers remind us of the carefree way we played outdoors as children, before responsibilities and schedules stole the freedom and sense of wonder that marked our summer days. Beloved author John Graves considered time spent on a Texas river as an opportunity to reconnect with nature and ourselves. 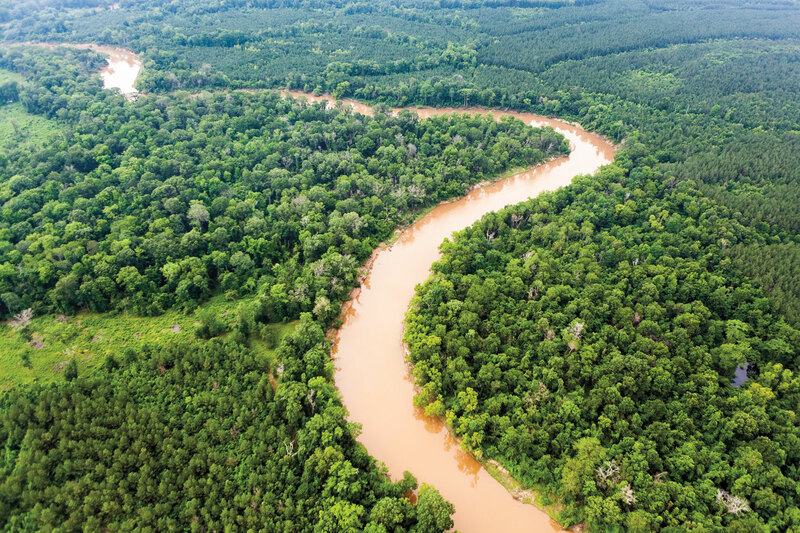 His journey down the Brazos, documented in 1960’s Goodbye to a River, continues to inspire many adventures, including one chronicled in this issue.